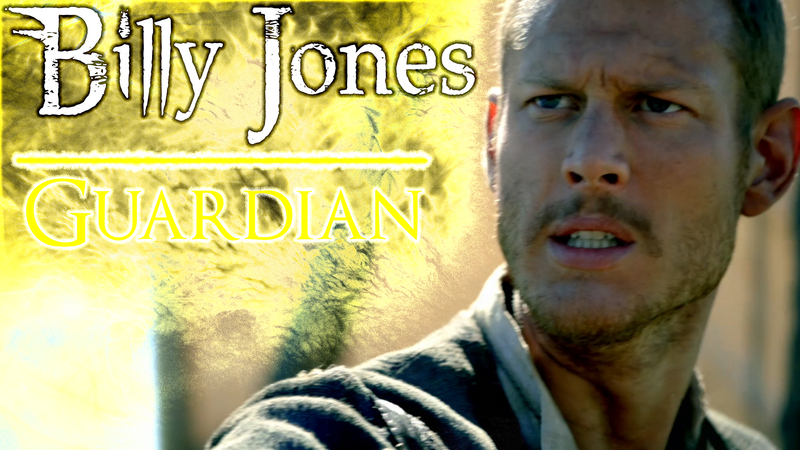 Rogue British naval officer Captain James Flint during a raid happens upon the nautical course schedule of royal Spanish treasure galleon L’Urca de Lima harboring an immense fortune in gold worth $5 million which can permanently pull him and his pirate crew out of a rut. 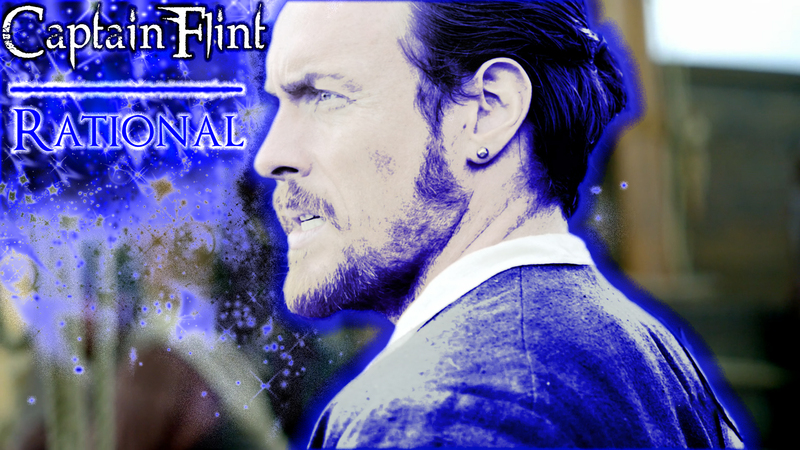 Autonomous, resolute, pragmatic, with a keen navigational mind Captain Flint is a Rational. 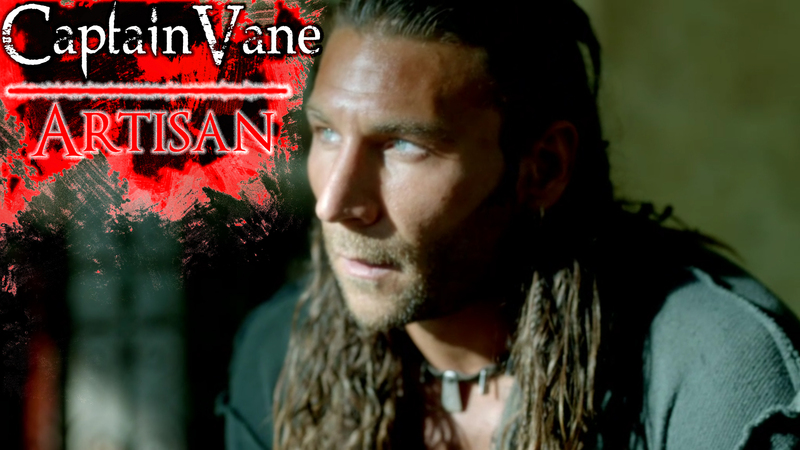 Charles Vane takes command of Captain Hornigold’s fortress overlooking Nassau bay. 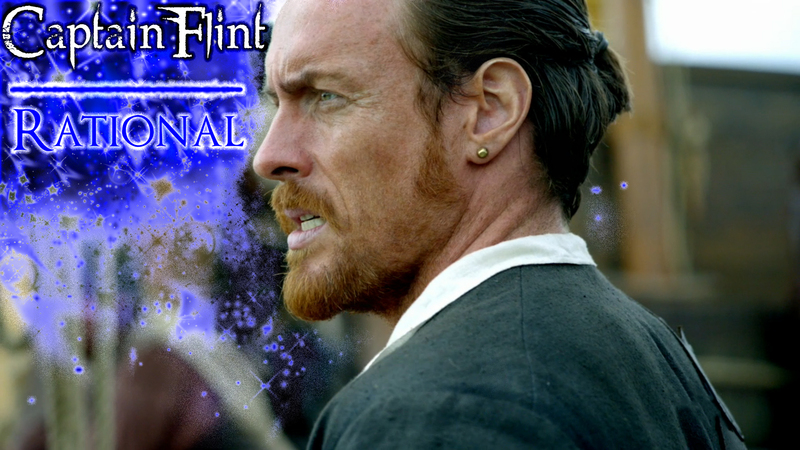 Subsequently he and his crew are able to commandeer Flint’s Spanish man-o’-war. 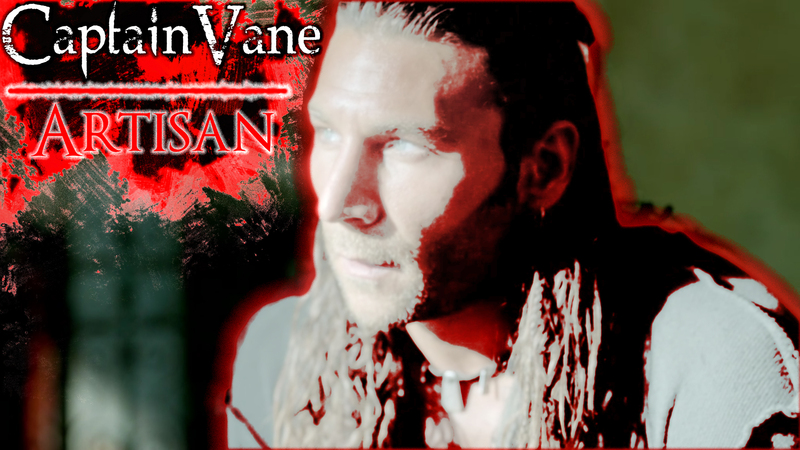 Visceral, impulsive, tactical, a strong negotiator Captain Vane is an Artisan. 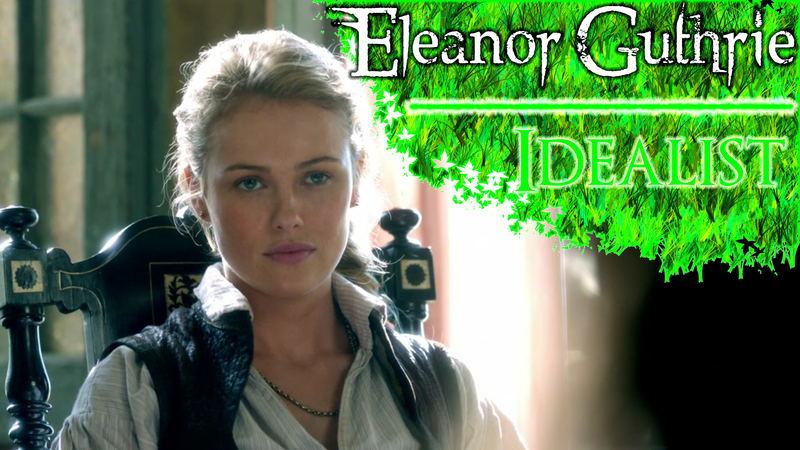 Eleanor Guthrie appropriates her own merchandise fencing enterprise on the island of Nassau, Bahamas after her father abandons it. 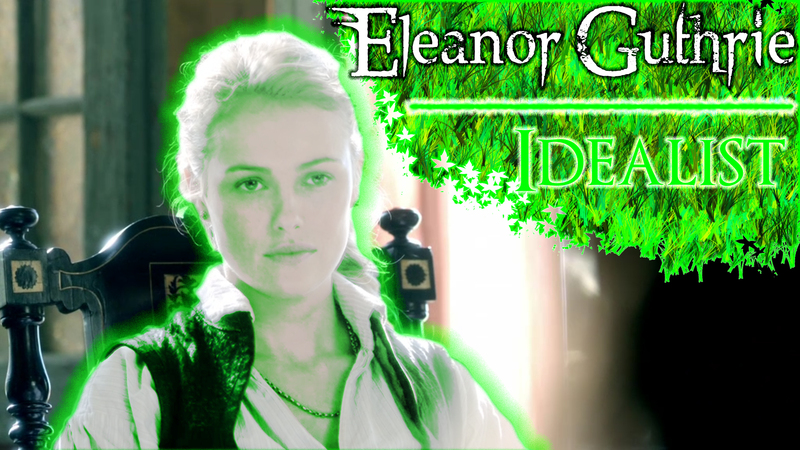 Vigilant, diplomatic, altruistic, well-versed in the nuances of social graces Eleanor Guthrie is an Idealist. 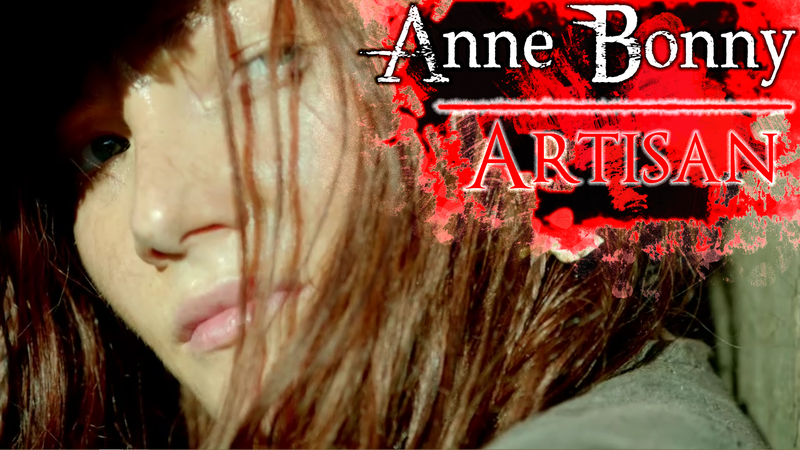 Anne Bonny and her compatriot Jack Rackham start out on Vane’s crew. 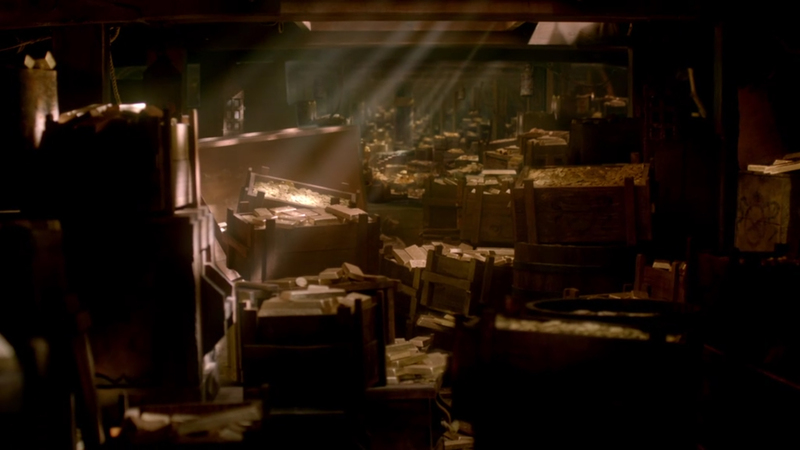 After several disagreements with him they conceive their own swashbuckling operation with partner madame Max, a joint venture which comes into direct possession of the Urca gold. 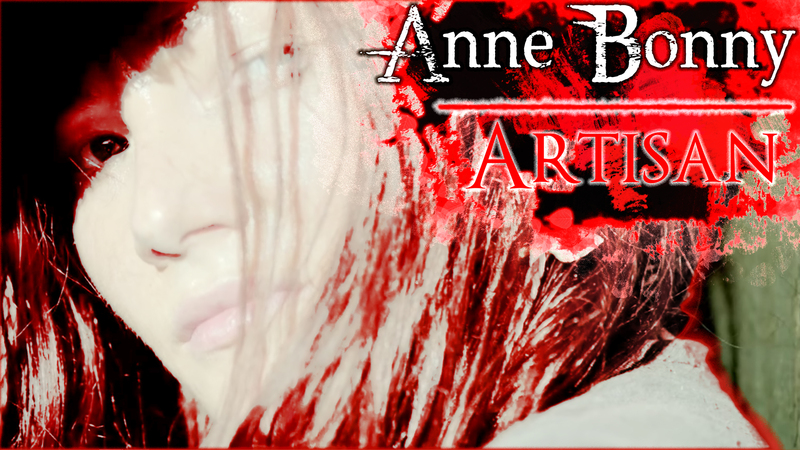 Prudent, adept, intrinsic, and lethal Anne Bonny is an Artisan. 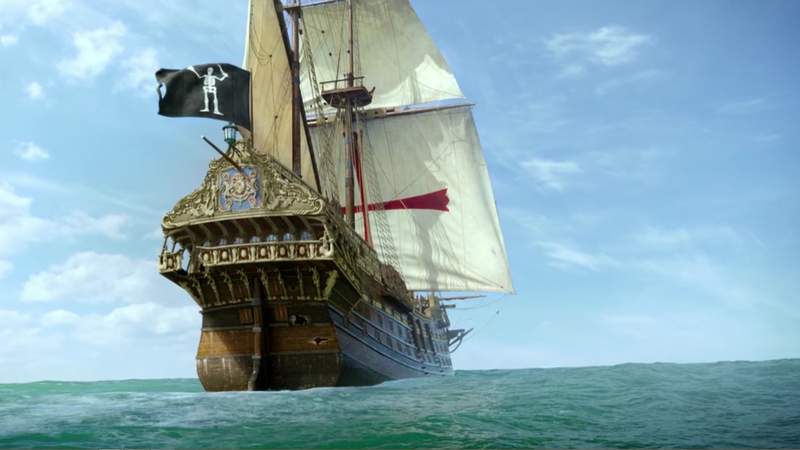 Billy Jones gets caught in a tug of war between his loyalty to the captain and his loyalty to the crew. He started as boatswain, gets promoted to quartermaster, and subsequently takes a dive overboard. Months later he resurfaces and reboards the crew. Eventually the redcoated British navy storms Nassau beach. 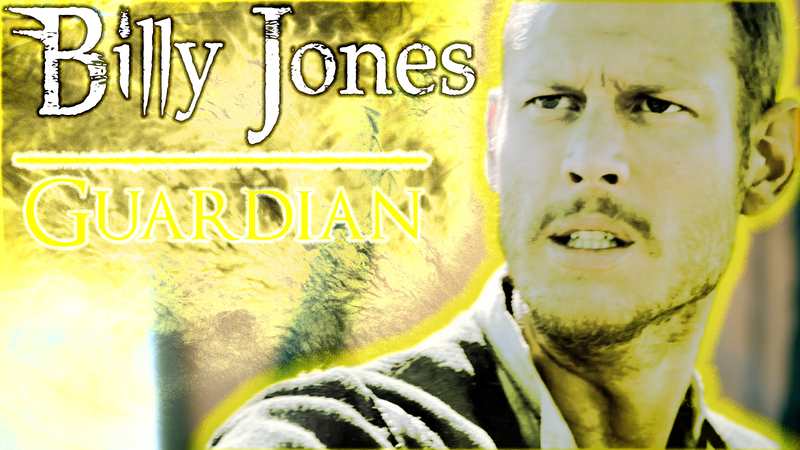 Tough, hard-working, grounded, loyal to a fault, Billy Jones is a Guardian.